Order a bottle on Drizly for delivery in 1 hour. 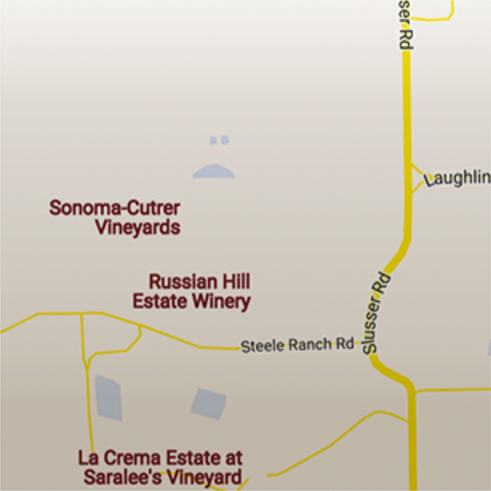 By clicking this link, you are leaving sonomacutrer.com and going to a new website. All content on this new website is the sole responsibility of the new website's owner.